Brake&Son -TKO Financial Solutions Inc: InstaForex customers can take the opportunity of a fascinating offer, the 55% Bonus to every deposit. 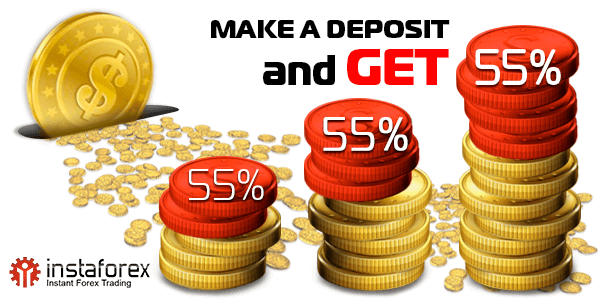 The bonus can be deposited to accounts that were opened after June 15, 2013. Special offer is extended until 28 October 2015. 39 days left.